Reviewed by Joy Lawn*. To add these books to your home, school or library collection click on title links or cover images. 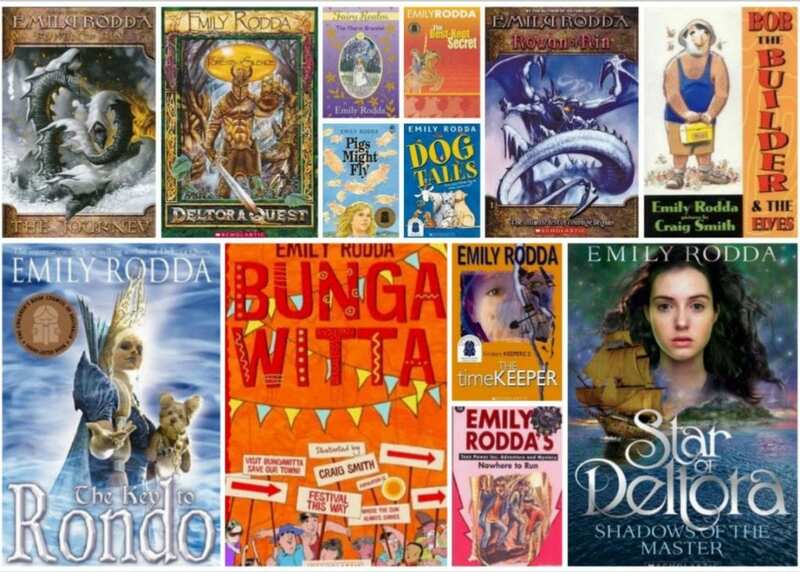 How many Australians under the age of 25 have not read a story by Emily Rodda? I feel sorry for anyone who hasn’t. 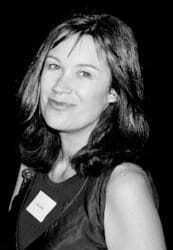 She is an icon of Australian (and international) children’s lit, a master storyteller, a living imaginarium. 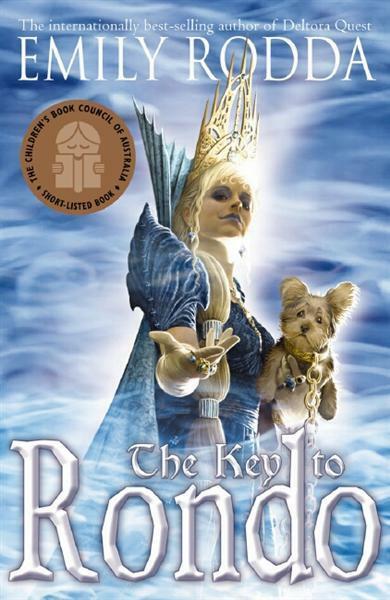 The Rondo Trilogy, the first book of which Emily Rodda wrote in secret, and which I reviewed with the rare, squeezed-out words, ‘a contemporary classic’. I am thrilled that these words are still used to endorse the series. Her latest series, Star of Deltora (Omnibus, Scholastic Australia) sits alongside her best titles. This series ingeniously links her fantasy islands of Deltora, Maris from ‘Rowan of Rin’ and Dorne from the ‘Three Doors’ trilogy. Rodda is an exemplary world-builder. The first book in this new series is Shadows of the Master. Rodda’s structure here is captivating. The tale of the mysterious King of Tier enshrouds the major narrative about Britta, daughter of acclaimed former trader, Dare Larsett. 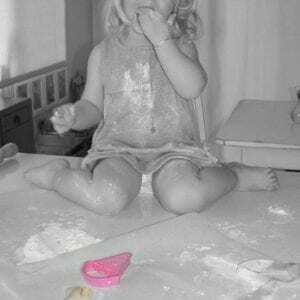 Britta is a strong girl who seems to resemble her father but is now making her own choices for her future. When Captain Gripp nominates Britta in the competition to be Apprentice to Mab, the Trader Rosalyn, she grabs the opportunity. This could be her one chance to sail on her family’s lost ship ‘Star of Deltora’. Other girls seem to be much better reared and prepared to become one of the three finalists, particularly local Del girl, Vashti. Two strangers, Jewel of Broome and Sky of Rithmere, while exotic and ‘different’ also may be frontrunners in the adventure. Britta must demonstrate her trading facility even though she has little experience and mentorship, and is given one gold coin to make a valuable trade. With her natural talent and some luck, she seems to be well-placed but is attacked and imprisoned before she can show her trade. Rodda plots skilfully and swiftly to keep Britta in the race. The female characters are sketched well in this introductory volume. Britta is determined to change her circumstances, but is torn by those she loves. 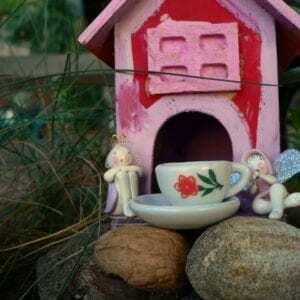 Minor characters here such as legendary Mab and Lean Alice intrigue. No doubt they will all be coloured and textured over time. Rodda will not sacrifice her fast-paced action and plot twists and turns for unnecessary description that alienates any reader. Despite this, Britta is already a heroine with depth who we want to explore and know and she and the others will become three-dimensional portraits under Rodda’s expert hand and timing. 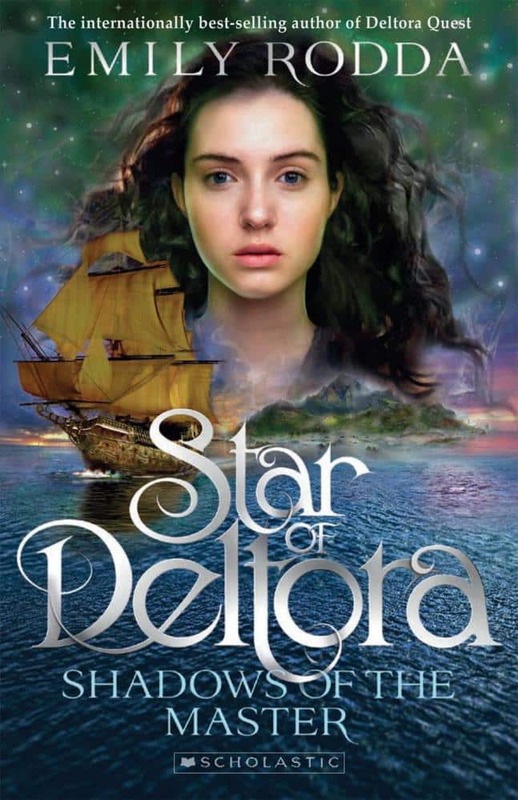 Another fantasy adventure in Emily Rodda’s inimitable world begins in ‘Star of Deltora’. Enjoy it most by reading it as each instalment is published. I can see that the ‘Emily Rodda shelf’ in my bookcase will need to be expanded.